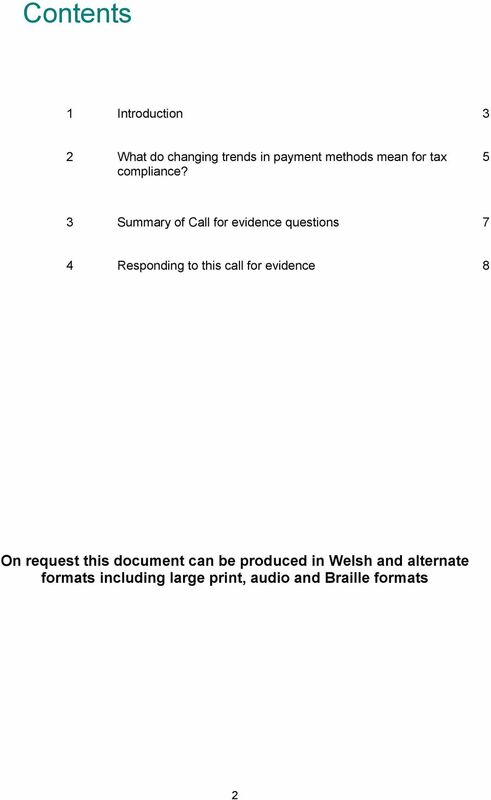 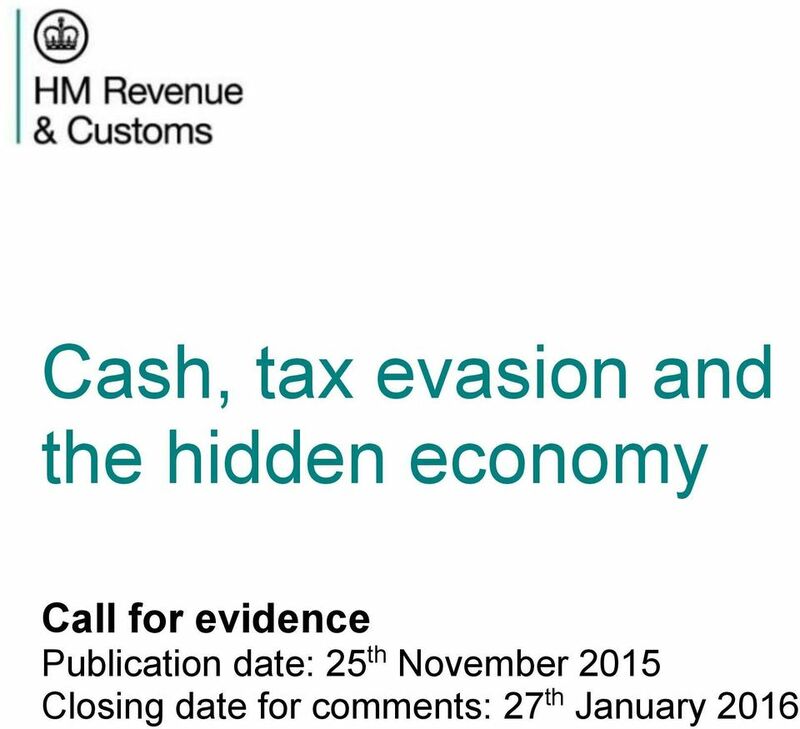 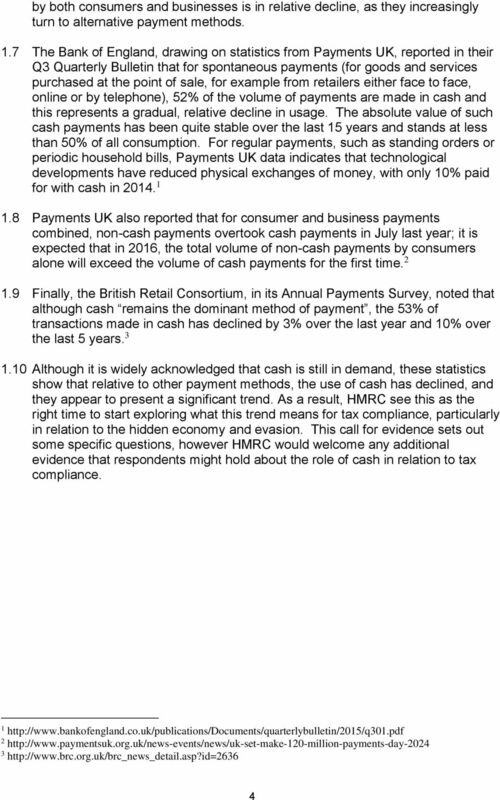 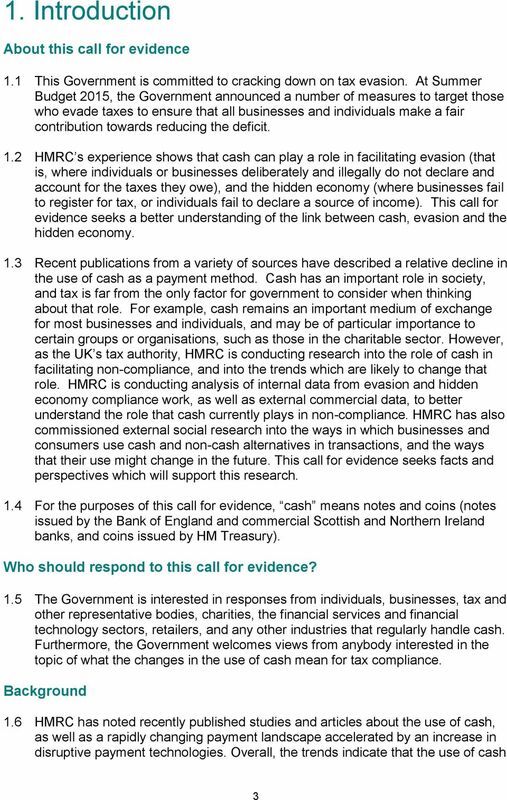 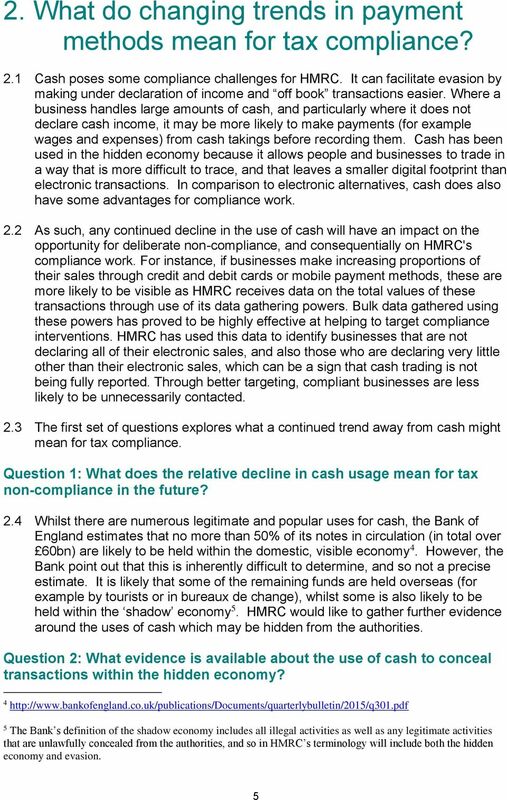 Download "Cash, tax evasion and the hidden economy. 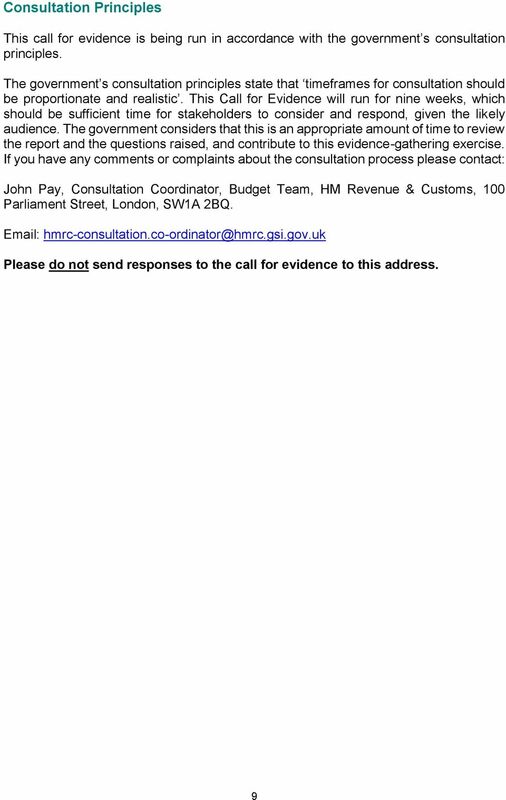 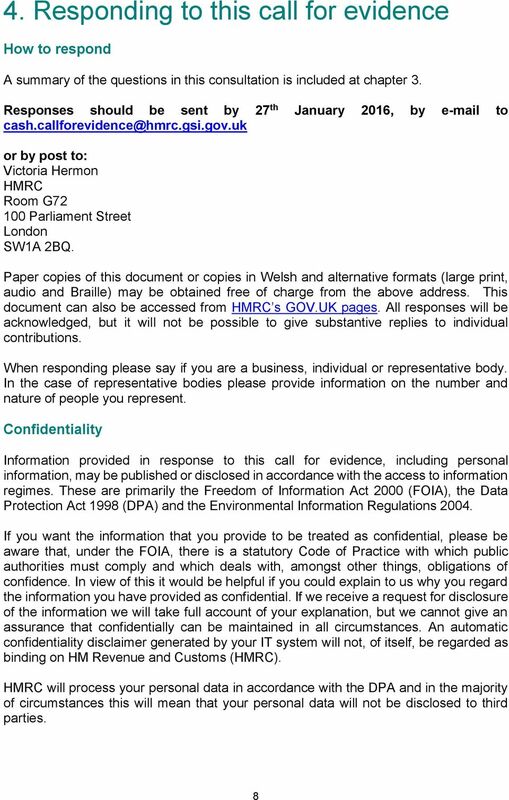 Call for evidence Publication date: 25 th November 2015 Closing date for comments: 27 th January 2016"
Food (Scotland) Bill Scotch Whisky Association The Scotch Whisky Association (SWA) is the trade body representing over 90% of the Scotch Whisky industry, including distillers, bottlers, blenders and brokers. 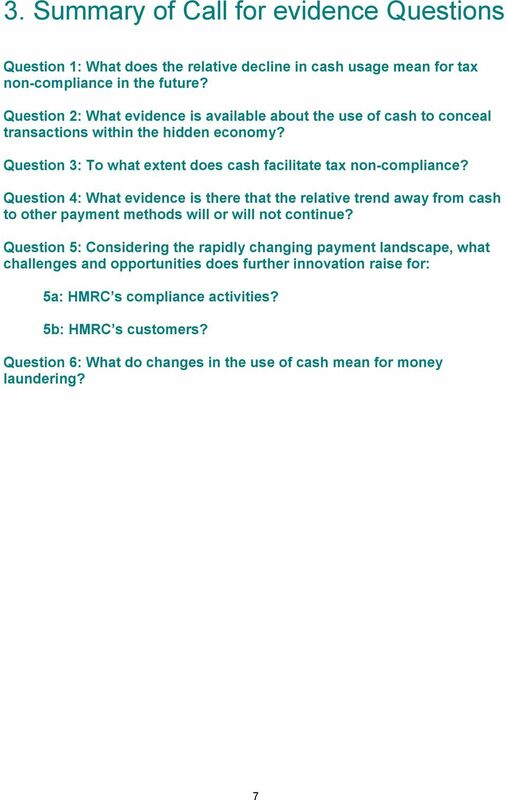 Achieve Performance objectives Performance objectives are benchmarks of effective performance that describe the types of work activities students and affiliates will be involved in as trainee accountants. 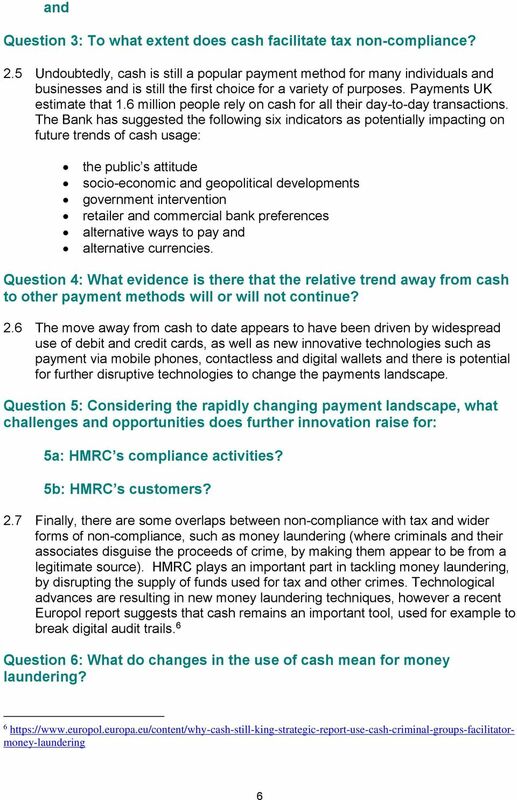 Do you know how your grants are being used?